We close each day for lunch between 1:00pm and 2:00pm. 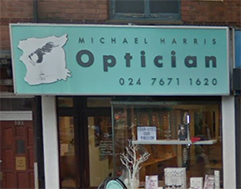 Michael Harris Opticians help the people of Earlsdon see well and look great too. We bring a dedicated, tailored approach to eye care to the heart of Earlsdon. We’ve built a reputation as one of Coventry’s most trusted opticians. We constantly invest in technology and talent, and are proud to provide a personal level of service for our patients, from eye examinations to a carefully selected range of eyewear. We have many patients who use wheelchairs, and accessibilty is good. 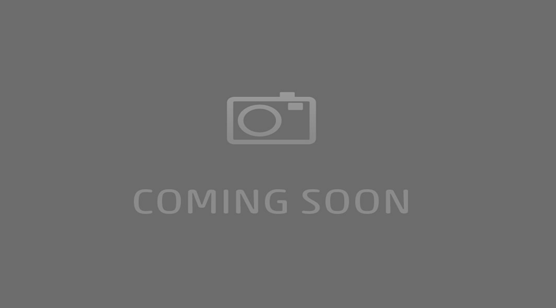 If you'd like more information, please get in touch with us.